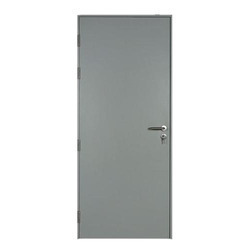 Our product range includes a wide range of 46mm steel door, heavy duty steel door and galvanized steel doors. Aiming at the highest level of patron satisfaction, we are providing them an exclusive array of 46mm Steel Door. 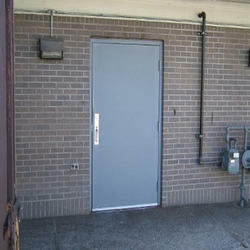 Aiming at the highest level of patron satisfaction, we are providing them an exclusive array of Heavy Duty Steel Door. 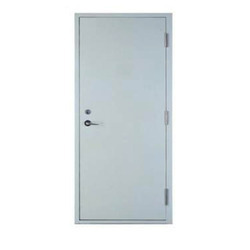 With the help of our diligent professionals, we have established ourselves as a leading manufacturer, supplier, and exporter of Galvanized Steel Doors.